One thing that I use every day is my extra freezer…there is so much food you can freeze. The freezer is a frugal person's best friend. It allows me to stock up on items at their rock bottom prices and keep them good until we are ready to use them. If you find a great deal on meat, stick it in the freezer. We buy a half of a cow every year and have a deep freezer where we store it. It helps us get really low prices and not have to depend on sale prices in order to stick to our recommended price per lb. I like to marinade my meat before I freeze it. That way dinner is all ready, I just have to pull it out of the freezer in the morning to defrost and throw it in the oven to cook at dinnertime. We use this method a lot in our freezer meals in our ALDI freezer cooking meal plans. Another tip is to separate your meats into individual serving sizes to freeze, I put them into Ziploc freezer bags. This way when I am planning dinner I just have to take out one bag and I am all set. Want to try out freezer cooking, sign up below for a Free 10 day meal plan. 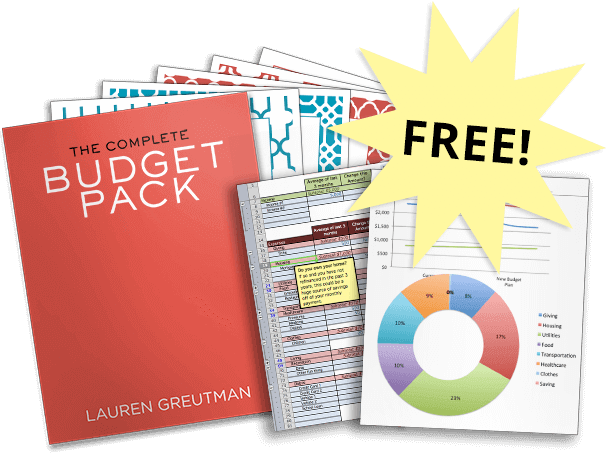 All you have to do is join our community list and you get it totally free! Keep in mind that cheese is not the same once thawed, it is harder to shred and crumbles easily. I would recommend shredding the cheese before you freeze it, it will thaw better and you won't have a big mess on your hands. We freeze it right inside the package we buy it in. To thaw, just place it on the counter for a couple hours. As long as there's no freezer burn (which could happen if it's frozen for longer than 3 months), then it's like you just bought it from the store! If you're just going to toast it, you can toast a slice from frozen without any problems. We love freezing hot dogs! We just pull them out one at a time and put them in our toaster oven and voila, a quick and easy lunch for the kids. Here is another great food to freeze if you are able to make it in bulk. The key to freezing hummus is that before you freeze it, you need to drizzle olive oil over the top of it so it doesn't dry out. Only freeze veggies that you are going to cook, the freezing process ruptures the cell structure that gives them their crispiness. My favorite summer treat is frozen grapes. I also flash freeze blueberries, bananas, and strawberries and use them for smoothies throughout the week. We often freeze butter if we find a great deal on it and haven't noticed a big difference on quality or consistency. I was once given a huge batch of cream cheese for free and didn't know what else to do with it. I stuck it in the freezer and it worked like a charm! We often make big pots of homemade spaghetti or pizza sauce, then freeze the leftovers for the next time. This freezes great in ziplock bags. Just lay flat in your freezer and when you are ready to defrost stick it in a pot of warm water for an hour and it will defrost. 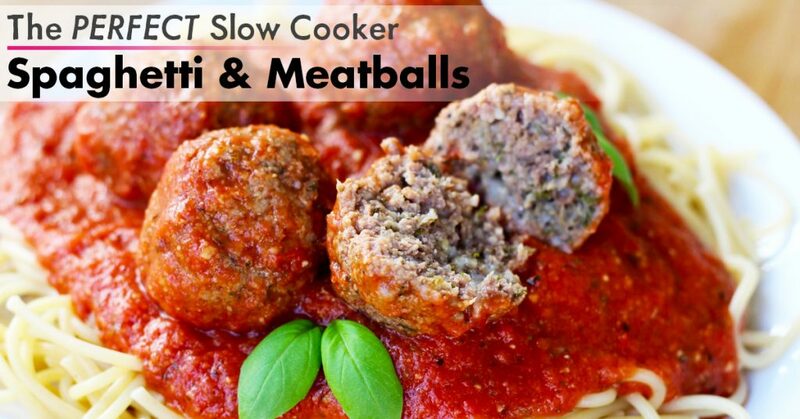 Also Check out – my slow cooker spaghetti and meatballs recipe. This recipe is GREAT for freezing – I freeze the raw meatballs in the sauce! And it still turns out fantastic when I cook it! These freeze great for about a month, but you need to make sure they don't dry out much. If they do dry out, wrap them in a damp paper towel and microwave for about 30 seconds. I like to cook dozens of muffins at one time, then stick a few dozen in the freezer. I love to take the frozen muffins and put the in the kids lunches and by the time it is lunch time they are defrosted. We find that the freezer can be such a great way to keep our grocery bill low. We like to fill our freezer up with freezer cooking meals and sale items that we found throughout the week. If you're new to the world of freezer cooking, check out these tips and tricks that will make ALL the difference! What is some other food you can freeze or things that you found work well for you? i freeze yogurt. never thought of freezing onions or tortillas. i will try it! We got our big freezer to put in the garage at sears in the ‘scratch and dent’ section – it was $249 but we got it for $89.00! Because it has a little cosmetic ding in the lower corner. We like to freeze fruits that are about to go bad and use them for smoothies later on. Having a big freeze has made saving money a lot easier by stocking up on good deals! 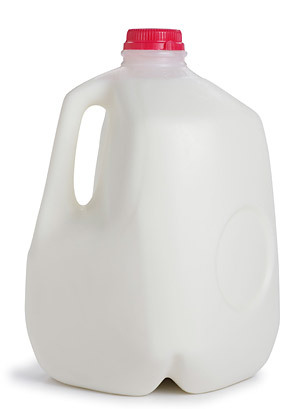 I have never heard of freezing milk, but as much as I use I would love to be able to stock up when it’s a good price. Is there anything specific with the carton or plasitc that you need to know? Also when you defrost do you just stick it in the fridge and thaw? Does it taste the same? get there, it is almost ready to drink and everything is still cold! I learned this when Publix had Smart Balance 1/2 gallons for $.50. It has a looong shelf life (for milk). I stuck some in my garage freezer (because at the time I thought it wasn’t getting cold enough, but cold enough to refrigerate). Well, I learned that my freezer does work after all… and cartons of milk freeze great. I like your freezer tips and have some for you, when I pre-seperate my meat to freeze I put it into regular cheap Non-freezer bags, then I put several of those into one extra large freezer bag. That way the large more expensive freezer bag can be reused so I can save $ that way, and give my meats just a little bit more protection from freezer burn. Also craigslist is great place to look for free or cheap freezers, I recommend an upright freezer as opposed to the chest type, they take up less floor space and not having to “dig” through a chest to find what you are looking for is So much easier! great idea on the freezer bags, I will have to try that! I have a small chest freezer that I got on Black Friday @Sears:disqus a few years back. It was a great deal, and it keeps saving me money. You will not regret getting a chest freezer. We bought ours from my brother-in-law when they got a new one. I freeze all my B1G2 free breads. I also freeze mushrooms and pizza sauce. I also take leftover chicken broth or soup stock, then pour in ice cube trays to freeze overnight. Then, pop them out next day and store in freezer bag. I also freeze all my surplus flour and nuts (pecans, almonds and walnuts). It helps save the shelf life of these baking necessities that you only use once in awhile. Thanks!! Your non-deal/coupon threads are just as helpful as the rest! If you come across a freezer deal at a national retailer, let us know! I have an extra fridge in the garrage, but it’s not enough! I need a chest freezer. buy 6 get 6 free bagels at price chopper, package them up so there are 4 in a ziplock bag and pull them out every once in a while for a breakfast treat. Thanks for sharing this notion and I have gained enough knowledge in this I am about to preserve. I used to work in a grocery store and the old ladies would come in and buy Coffee Rich when it was on sale and tell me that they just put it in the freezer until they needed it cuz there was no way just 2 of them could go thru that much coffee creamer lol They said it works like a charm ! 🙂 I wouldn’t think it would be much different than freezing milk? !